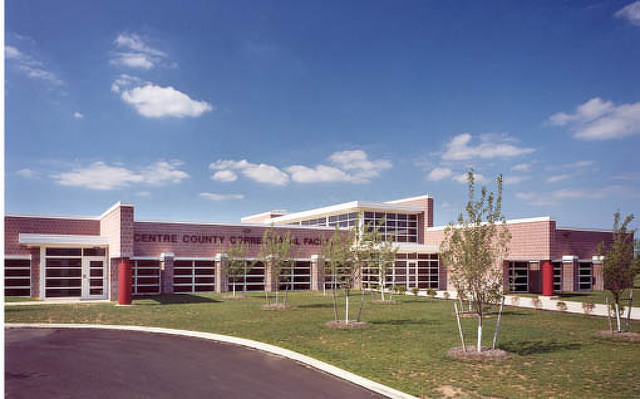 Centre County will solicit proposals to build a solar array that can handle the electric needs for the County Correctional Facility. The Board of Commissioners on Tuesday voted unanimously to authorize advertisement of a request for proposals to design and construct the 1.7 megawatt solar panel facility on the jail's grounds. Bob Jacobs, director of planning, said the project originally was considered to be part of the contract with McClure Company for a series of guaranteed energy savings initiatives at 12 county buildings. But while negotiations were ongoing, the county changed its electricity supplier to decrease its rates and the solar panel system proposed by McClure would not have been as cost-effective as initially planned. Commissioners at the time decided to remove it from the contract and consider requesting proposals at a later date to see if it could be done separately at a better price. The RFP is expected to be advertised later this week or next week and staff expect to bring proposals and recommendations to the commissioners early next year. "I’m pleased to see us moving forward with this," Commissioner Mark Higgins said. "With solar, you’re fixing your costs. Who knows what coal, oil, natural gas are going to cost 10 years from now, but we’re going to know to the penny what that solar array is going to cost us 10 years from now." Higgins added that it would increase energy security at the correctional facility and that he hopes the array can be see from Interstate 99, as "a statement that Centre County government is concerned for the environment, concerned for our citizens and fixing and possibly decreasing our energy costs." Jacobs said it likely would be seen from I-99, as it would be constructed on 6 acres on the east side of the jail. "That allows any potential expansion at the correctional facility if necessary," Jacobs said. When first proposed as part of the energy savings program, the solar array was projected to save $3.1 million to $3.5 million in energy costs over a 20-year timeframe. 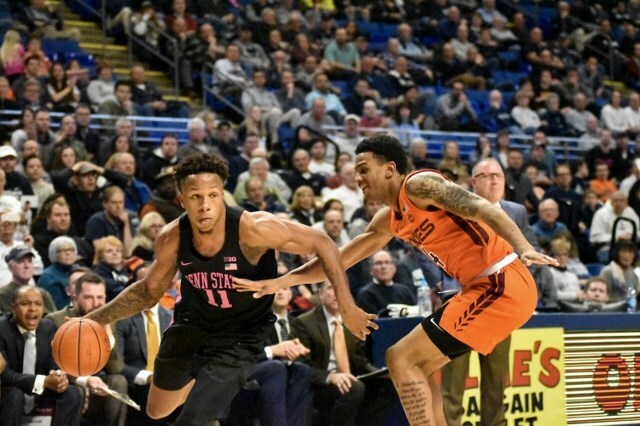 In many ways Penn State basketball's 63-62 upset and/or survival against No. 13 ranked Virginia Tech was not a shock. The Nittany Lions are good. Of course a 4-2 record and losses to Bradley and DePaul might suggest otherwise on paper, but this particular Penn State team is not short on talent, it's simply still acquiring consistency.